Professional Testing Laboratory was chosen by the Carpet & Rug Institute (CRI) to perform vacuum cleaner testing for compliance to their Green Label Vacuum Cleaner Testing Program. 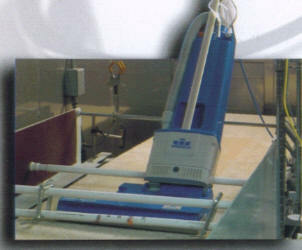 Vacuum cleaners are required to meet minimum performance specifications in three categories. These are, Soil Removal (efficiency), Dust Containment (respirable emissions) and Carpet Appearance retention (pile- distortion).